Buy Wallpapers Online at Best Price in Australia. Shop a wide range of bedroom wallpapers and kids’ room wallpapers online at Wallpaper Online. 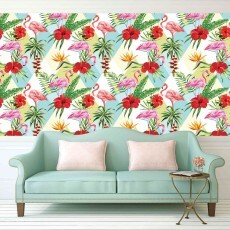 The cheapest choice of wallpapers and fabrics from the world’s most famous brands delivered direct to Australia. 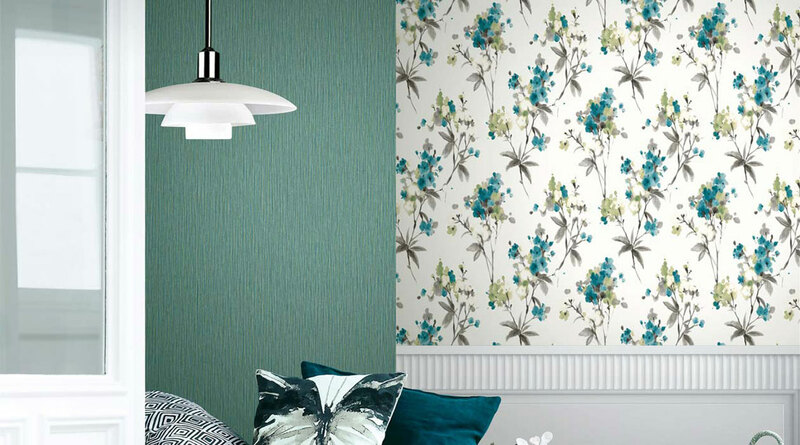 We offer wide range of modern & designer wallpaper designs for home & offices. 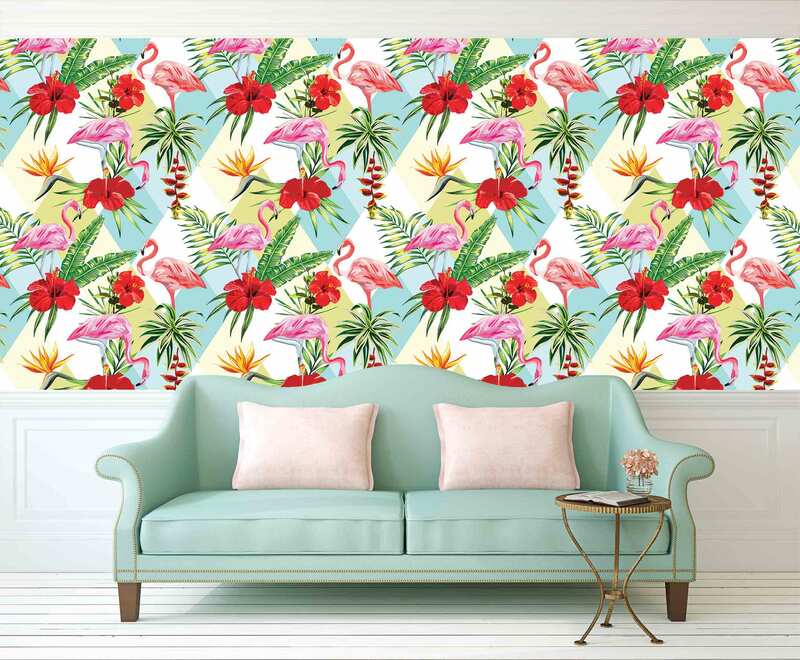 It has the largest & most modern design collection of wallpapers of many designs across numerous categories, also offering customizable options in design, size and material, offering the very best in quality wallpaper.